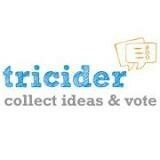 A web-based clicker tool used to engage students through polls, quizzes, and discussions. Google Forms is a useful tool to help you send a survey, give students a quiz, or collect other information in an easy, streamlined way. An easy to use, student response system that allows for quick feedback. 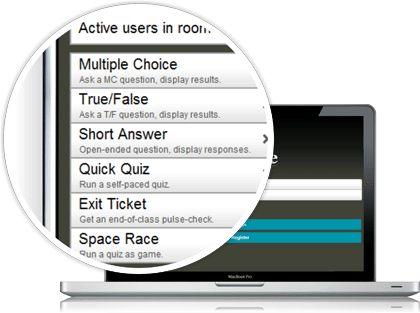 Socrative has several features: quiz, exit slips, or games. Students can use any device to respond to questions. Teachers can view responses immediately, as well as through reports. Another option for student response that allows for quick feedback of students. 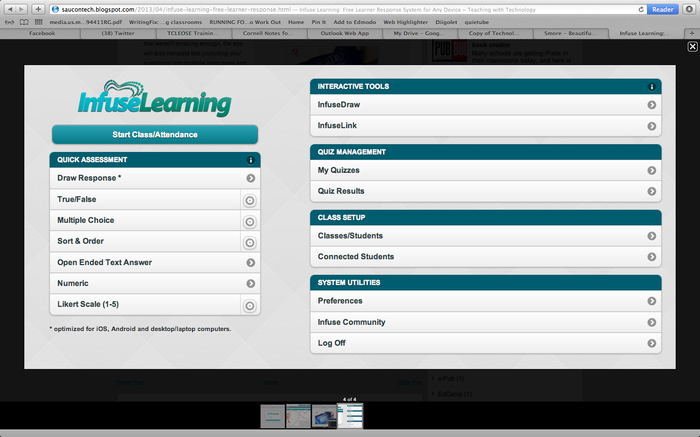 Infuse Learning has several interactive features including the option to draw or insert a picture. 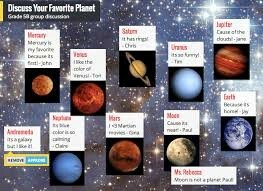 Students can use any device to respond to questions, but pictures are difficult to see on an iTouch. Teachers can view responses immediately, as well as through reports. An engaging presentation option that allows the teacher to control what the students view and assess along the way. 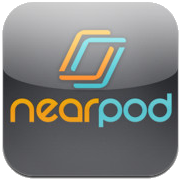 NearPod allows you to incorporate quizzes, polls, videos, and interactive drawings throughout. 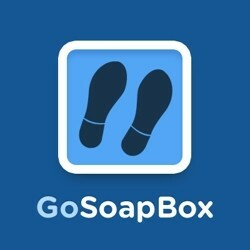 This program is only available as an app on the iPads. 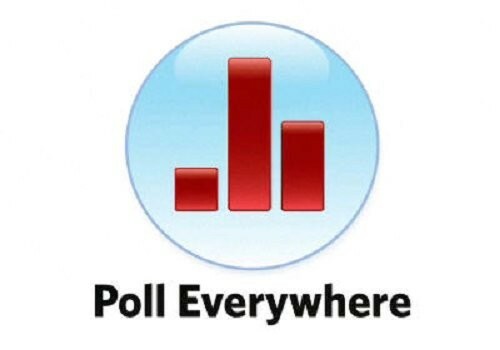 Another easy to use polling tool that can be used for a whole group snapshot assessment. 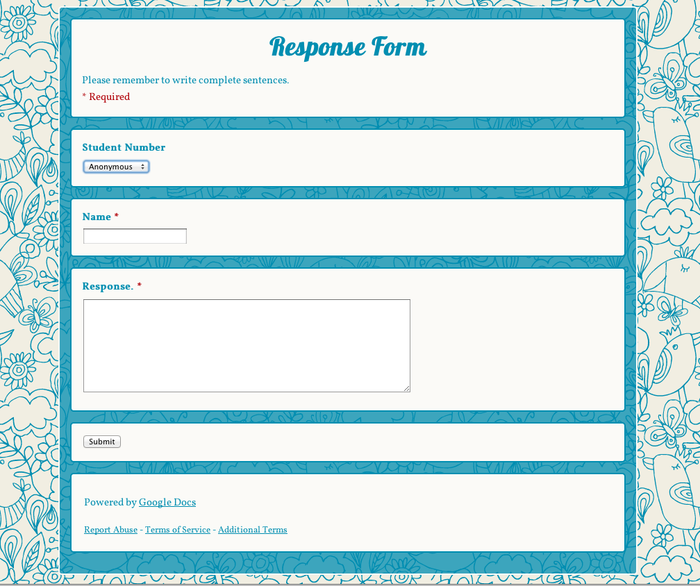 Students can send a short code text response or use a web link to respond to a question posed by the teacher. A polling tool that allows for text response and voting. Teachers do not have to sign-up in order to use this tool. Format allows for immediate assessment and input of students. Additional features: Time limits can be placed on the questions, multimedia can be incorporated, questions can be embedded into a website, or shared through social media. This can be anonymous or the user can reveal their name. 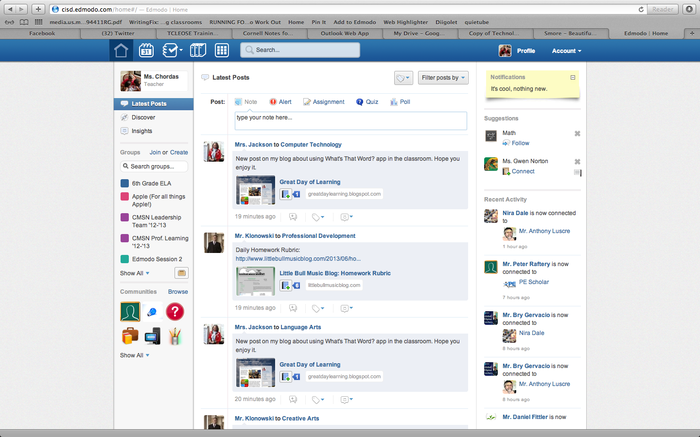 A tool used for realtime interaction and discussion. Anyone can create a room and anyone with your link can join your room. Virtual bulletin board that allows participants to post their own digital sticky note to your board. Sticky notes can contain a link, a picture, or just text.